Copy of Wedding Packages — Eager Hearts Photography Co.
Every couple and wedding is unique, so just think of these packages as starting points! If one of these doesn't fit just right, and you'd like to see some options switched around or added, just ask! I'd be happy to work with you to create a custom package. 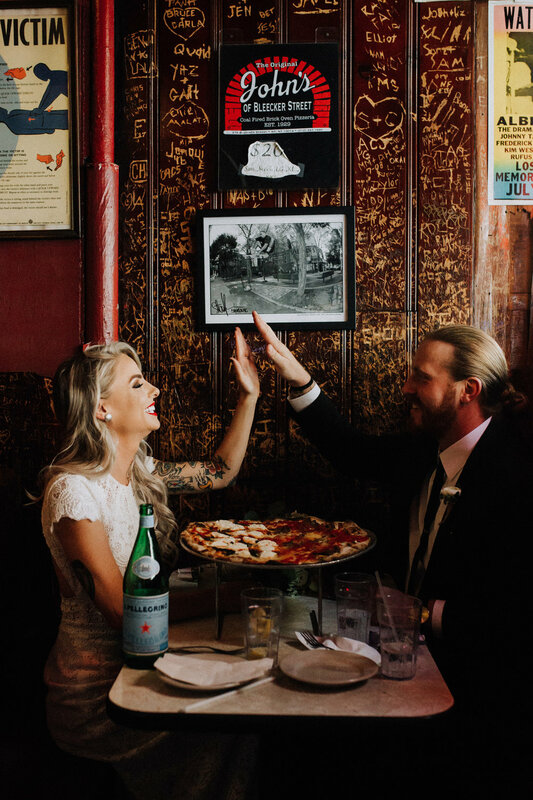 THE ELOPEMENT PACKAGE IS VALID FOR NYC WEEKDAY CELEBRATIONS WITH 20 GUESTS OR LESS.